Want to see all the technologies used by hindustantimes.com? Hindustan Times is an Indian English-language daily newspaper owned by Rajya Sabha M.P. and Shobhana Bhartia. According to the Audit Bureau of Circulations, it has a circulation of 1.4 million copies as of 2010. The Indian Readership Survey (IRS) 2012 revealed that HT has approximately 3.767 million readers making it the second most widely read English newspaper in India. It is popular in northern India with simultaneous editions from New Delhi, Mumbai, Kolkata, Lucknow, Patna, Ranchi, Bhopal, and Chandigarh. 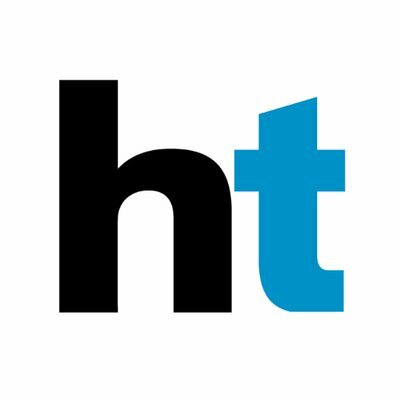 Hindustan Times is the flagship publication of HT Media Ltd., an Indian mass media company. It was founded in 1924 by Sunder Singh Lyallpuri, a founder-father of the Akali movement and the Shiromani Akali Dal in Punjab. For a quick look at additional technographic info on hindustantimes.com or any domain on the web, download our Chrome Extension. Check out our help article to see how Datanyze Insider can help you.